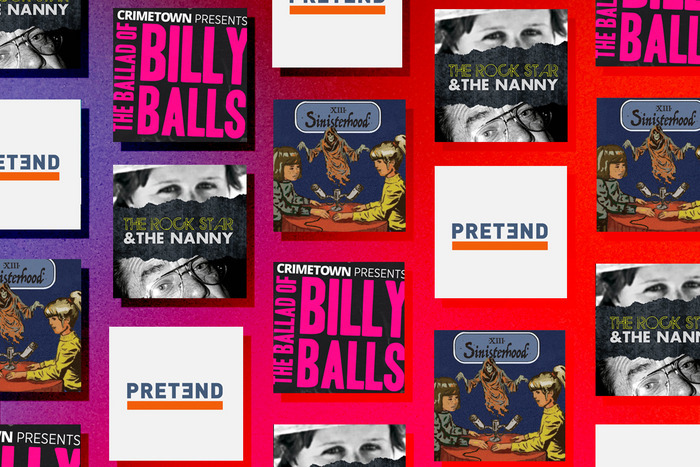 Vulture: The true-crime podcast universe is ever-expanding. We’re here to make it a bit smaller and a bit more manageable. There are a lot of great shows, and each has a lot of great episodes, so we want to highlight the noteworthy and the exceptional. Each week, our crack team of podcast enthusiasts and specialists will pick their favorites.